We tapped our New Speedway IPA last Thursday so our current beer list is Built To Last Pilsner, Sweet Revenge Pale, Walloon Belgian Blonde, Captain Trips American Wheat, After Midnight Mild and the IPA. Coming soon we’ll have a chocolate/coconut porter and tapping our Octoberfest on Sept. 5th. We have a big weekend and hope to see lots of you out and about. 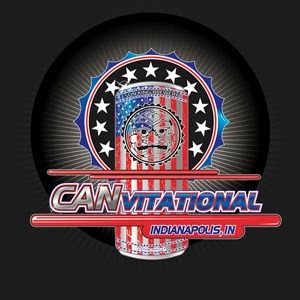 We will be pouring Lift Off IPA at the Indiana State Fair on Friday and at DigIN on Sunday. 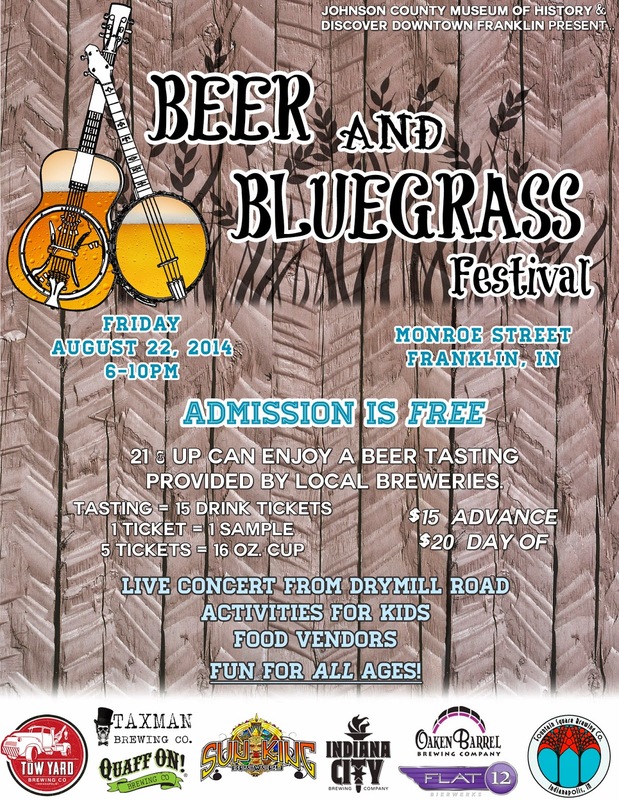 Tickets are now on sale for the Hops & Flip Flops Craft Beer Festival to be held on Friday, August 22nd in Speedway. You can purchase tickets in person at both Great Fermentations locations or Lino's Speedway or online at http://hopsfest.eventbrite.com. VIP tickets are almost sold out! 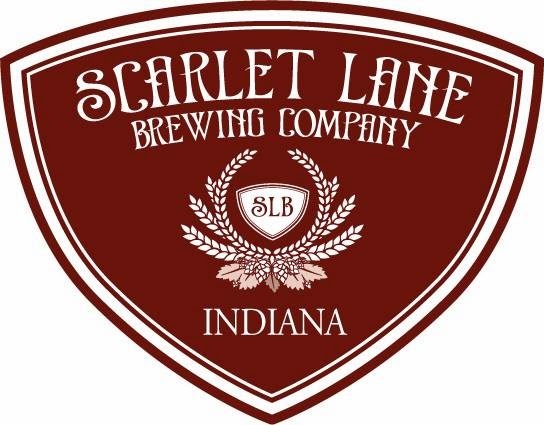 It's a great lineup of 20 local, regional and national craft breweries bringing some awesome hoppy beers and more which are also listed on the website. Proceeds will benefit the Speedway Lion's Club. Saturday 8/16, 3:00pm - We'll have a tasting at Crown Liquors Downtown. Saturday, 8/16, around 5 pm - We will be at a Gen Con party at Pearl Street Pizzeria with Alloy, Circuit and Apricot Sour on tap and Warnog in cans. Sunday, 8/17 - We'll be at Dig-IN with Apricot Sour. Dig In: A Taste of Indiana, 12-5pm, at the White River State Park. 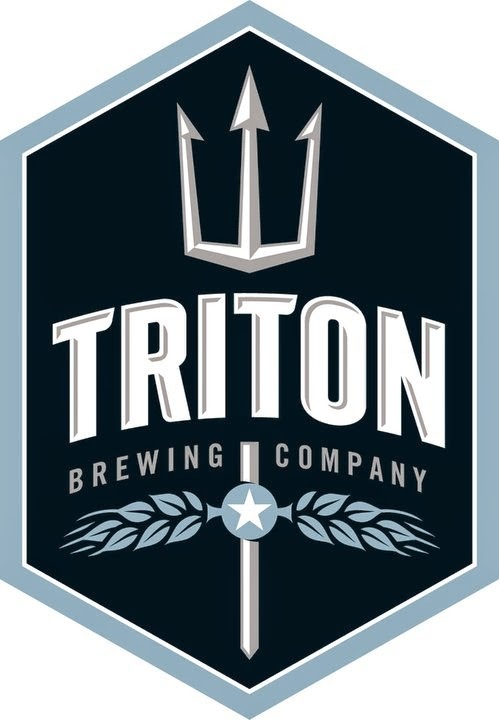 Join Triton and more than 35 Indiana chefs, brewers, vintners and food artisans to showcase a bevy of prepared dishes and beverages. 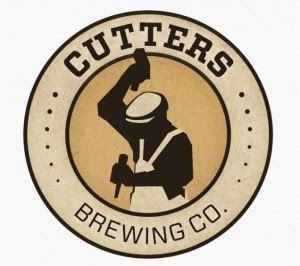 We will be sharing our Soul Crusher IPA. The single-price admission includes all the samples and live performances by Indiana-based musical groups. Tickets: www.digindiana.org. 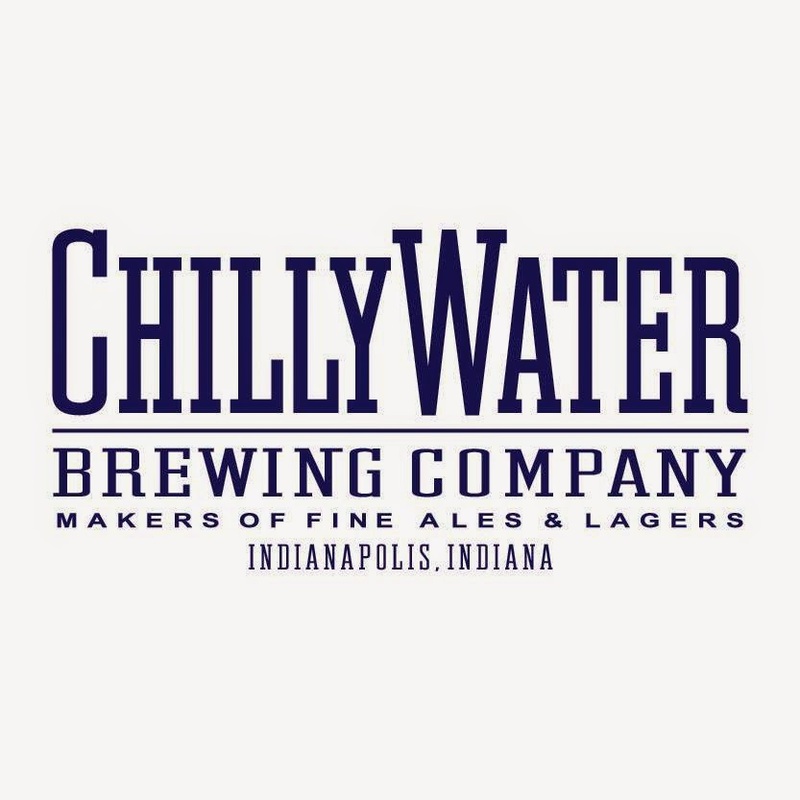 August 13 - Beer + Chef Dinner @ Bistro 226 (Bargersville, IN) 6:45pm. Beer pairing dinner on the patio at Bistro 226. 4 course and 4 beers. Tickets are $40, live music from Evan and Ken of the band Hero Jr. (Menu attached) RSVP by calling Bistro 226. We have partnered with Zink Distributing and have officially joined their family of brands. We offer Industry Level discounts on merch for those who work at breweries. 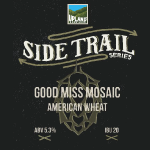 We will be releasing our re-designed McCordsville Pale Ale in the coming week. We are using a unique hop from a small independent farm in the Northwest as the focal point of the beer. August 15, 22: The Bicentennial Park Summer Concert Series takes place in downtown New Albany at Bicentennial Park, on the corner of Spring and Pearl – less than two blocks from Bank Street Brewhouse. On Friday from May 30 through August 22 (except July 4) there’ll be free musical performances from 6 p.m. – 9 p.m. Production Simple books the music, and NABC coordinates the bar. 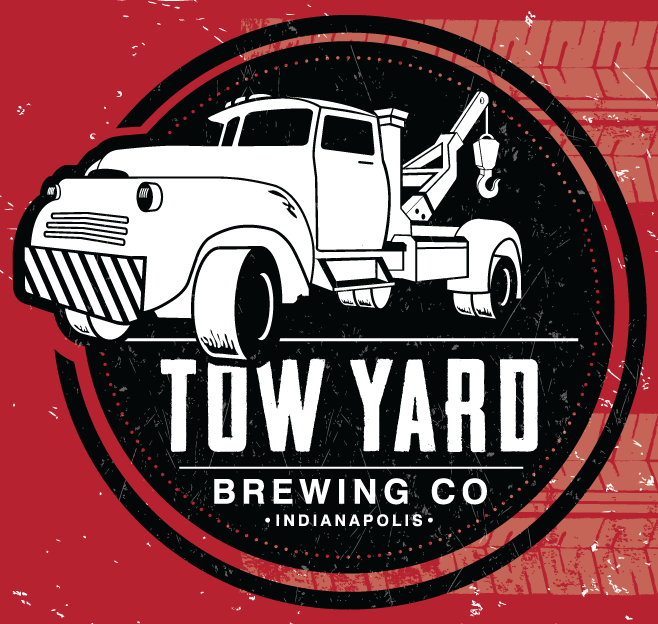 We serve the craft beer (Houndmouth, Black & Blue Grass, Naughty Girl, Community Dark and occasional surprises); River City Winery handles the wine; and Irish Exit and JR’s Pub will alternate serving mass-market beer. In celebration of IndyFringe and their 10th anniversary, we brewed this French-style farmhouse ale. Light in color and slightly fruity. This ale is dry and refreshing and finishes with a slight note of hop spice. If you had a chance to attend last month’s Beehive Reel-to-Reel then you know first hand these aren’t just any ole film screenings. And this month will be no different. On next Thursday, August 21st at 7:30pm we will be showcasing a handful of filmmakers who participated in this year’s 48 Hour Film Project. What is the 48 Hour Film Project you ask? Just one of the coolest contests for filmmakers around! Thr3e Wise Men/Scotty's Brewhouse Promotions and EventsNEW! Every first Friday of the month Thr3e Wise Men Brewing Co. and all Scotty's Brewhouse locations will be offering $5/$6 growler fills! Gencon 2014 - Make sure to head down to our downtown Scotty's Brewhouse location to try our Gencon themed beer Pathfinder Dogslicer Ale. Devour Downtown - Starts Monday 8/18 through 8/31. At Scotty's Brewhouse Downtown Indianapolis Location only. Randy Mosher, author of Radical Brewing and Tasting Beer, will join us on us on August 16th to give us a preview of his soon-to-be-published new books: Mastering Homebrew and Beer for All Seasons. He will also share some techniques for recipe formulation and the fine art of rapid prototyping, a technique in which beers can be blended together to create specific flavor profiles and spiked with specialty ingredients to experiment with a lot of variations in a short time. Randy will also introduce some extremely rare and unusual brewing ingredients encountered through his work as a creative brewing consultant and partner in several breweries in Chicago and elsewhere. Finally, he'll give us a taste of what he's up to with his Chicago projects: 5 Rabbit Cerveceria and Forbidden Root Botanic brewery. We do have 16 other taps and one of those has Bell’s Hopsoulution on this weekend! Get it before its gone! 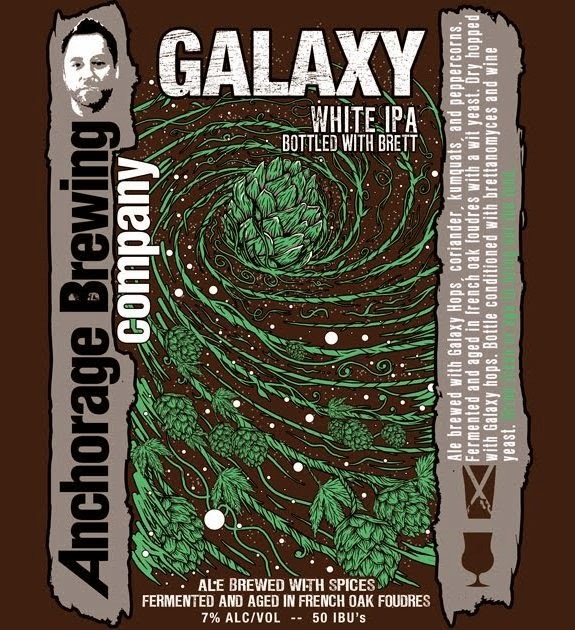 Galaxy White IPA from Anchorage Brewing. This take on the White IPA style is fermented with Brett and aged in French Oak tanks to give it a complex funk and fruitiness that compliments the spices and tropical fruit notes of the Galaxy hops. Perfect beer to share with friends as we close out the summer months. Available in 750ml Cork and Cage bottles. 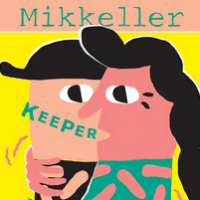 Our favorite Danish Gypsy Brewer Mikkeller is back with another surprise...Cans! Keeper is an American Pilsner and available in 4packs of 12oz Cans. Perfectly crushable and refreshing. This beer currently has a 99 on Rate beer so you'll want to crack a few cans when you find them! 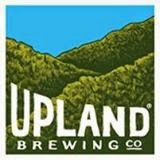 August 22nd - Hops and Flip Flops Festival in Speedway - We'll be there with our friends Country Boy, Against The Grain, Jolly Pumpkin, and North Peak Brewing. September 12th - 14th - La Margarita - Spontaneous Weekend! Special tappings of wild and sour beers all weekend. 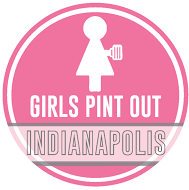 Join Girls Pint Out at Zink Distributing on Thursday, August 21st at 6:30 for a showcase of Zink's craft brands - and how great their beer pairs with food when it’s done properly. This is more than your usual food pairing event! Each brewery will pour a few beers and will be paired with a local restaurant/bar. The restaurant/bar will work with each brewery to create a food that dances with the beer and takes the beer to new heights! More breweries may still be added to the list, and the restaurant/bar list is pending- but prepare to be amazed! The food will also be a feature at a secondary Girls Pint Out event held at a date to be determined at the paired bar/restaurant. When: Sat., Aug. 23, 4-8 p.m.